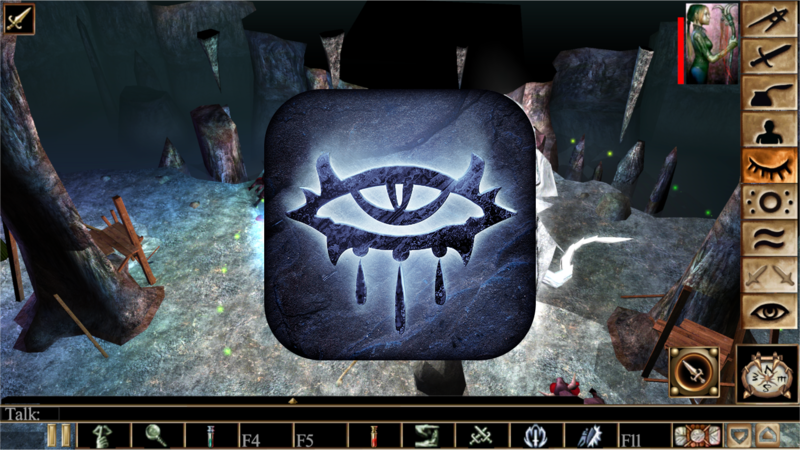 After teasing us for what felt like years across Twitter and Twitch, Beamdog has finally released the Neverwinter Nights: Enhanced Edition Android beta. You can pick up the classic third-person RPG and play it for yourself on your phone or tablet for just $9.99, but keep in mind there could be a few rough edges — it is a beta. It's the first week of December, so let's take a look through the apps on offer today. There are a lot of games today, including some from Forever Entertainment. There are also a couple of personal recommendations in bold, so check those out, too. The end of November is here already. December and the end of 2018 are coming too soon for my liking, but that's life, so let's end the month with a final app sales roundup. We often take a few features of our smartphones for granted. Those of you who live in the US usually get access to all the cool new things first, followed by a few countries like the UK, France, Germany, Canada, and Australia. Living in Lebanon and writing about tech, this feature inequality struggle is part of my everyday life, but there's one privilege I have now that I've started taking for granted too — the basic of all basics: purchasing apps on the Play Store. There are still countries out there where paid apps aren't available, but two of them are moving up. Welcome to Wednesday. Things are finally calming down after the Black Friday and Cyber Monday madness. Today's app sales roundup reflects that. It's manageable and easily browsed, so enjoy the break. You know those beautiful bold colors that were supposed to make out Material Design? Yup, we've been kissing them goodbye for a long time now and it looks like they might be stripped away from one more app on your phone: the Play Store. 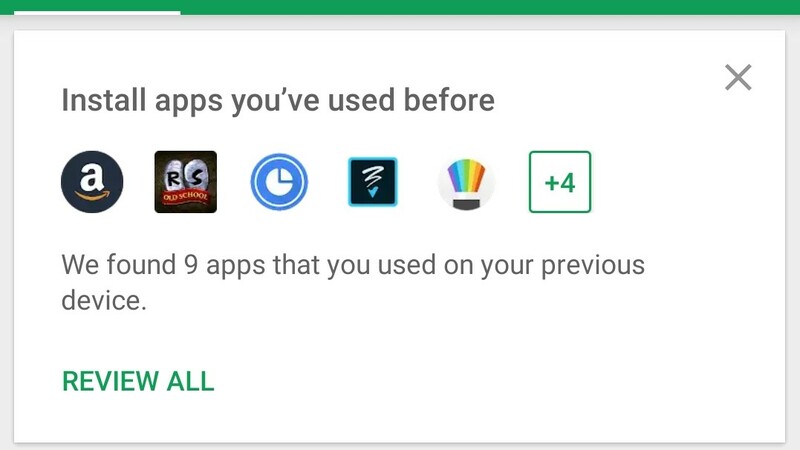 A couple of users have started seeing a new Play Store interface that takes away the green title and notification bar, replaces them with a white one. Hello, all, and welcome to another round of app sales. Today's list is quite large, much like it was for Black Friday, so get ready. Be looking for the few items that I've listed in bold. It's Black Friday, so that means there's a lot of sales to sort through. Let me add to that mix with some app sales, and boy are there a lot. So have fun with your shopping and we'll be back after the weekend for more. Welcome all, and let me start by wishing you an early happy Thanksgiving. Whether you're with family or on your own, I have quite a list of app sales to keep you entertained over the coming days. Much like last year, there are tons to be had (with more coming on Friday and Monday). Today, we have games from developers like Nvidia Lightspeed Studios, 2K, UsTwo, Aspyr, EA, Square Enix, and Devolver. Suffice to say, there is a heavy focus on games. Google's Play Store seems to have at least a hundred different minor UI tests running at any given time — which makes it a bit hard for both us and consumers to keep track of things — but we've just spotted another. 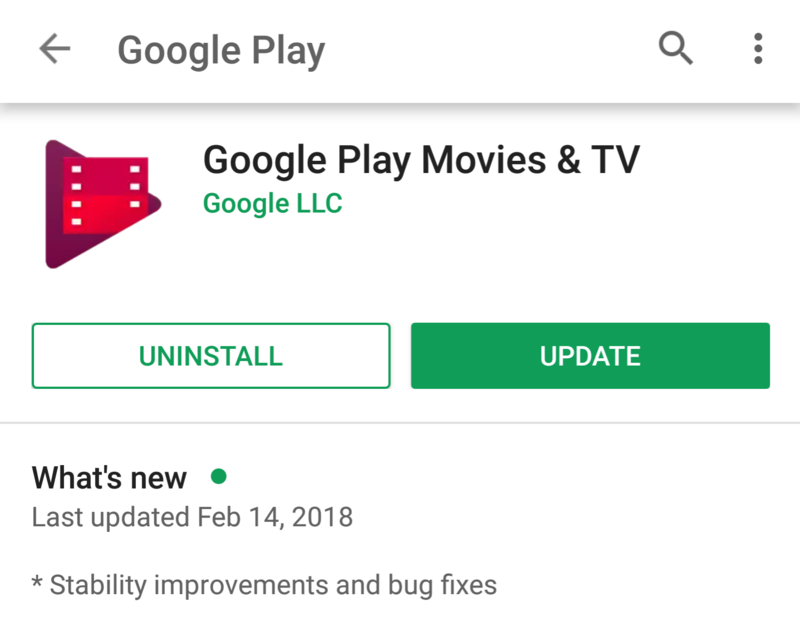 Google is now prompting users with a new card in the updates tab of My apps & Games which offers to reinstall applications previously used but not currently installed.